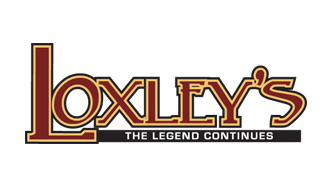 We’re in the business of meeting your needs – small or large, traditional or unique. 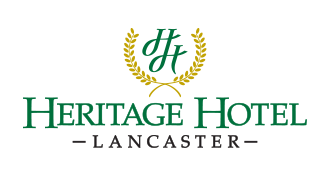 At Heritage Hotel - Lancaster, our convenient location is just the beginning. We offer facilities and meeting services, including fun and distinctive team building opportunities and a variety of attractions and dining options to deliver everything you need for a successful event. We have the service, amenities and the experience to collaborate with you to create the perfect event. For assistance with your meeting call us today and speak to a Sales Professional – 1-800-223-8963 ext. 2106.